Immediately enter vacation mode with a tropical drink at Tiki Mana Island Grill in Breckenridge, Colorado. 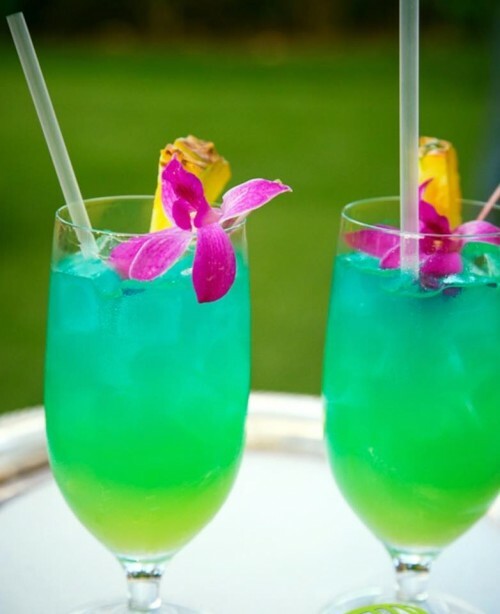 Options include Mai Tais, Blue Hawaiians, Strawberry Daquiris, Mudslides, Hurricanes and More. Ten bucks and you're in the tropics!